Some of these may have introduced themselves in Britain after the last Ice Age or may have been planted over subsequent millennia. They include the Crab-Apple (the third most common tree in Anglo-Saxon hedgerows), the Wild Pear (Pyrus pyraster), the Wild Cherry and Bird Cherry. 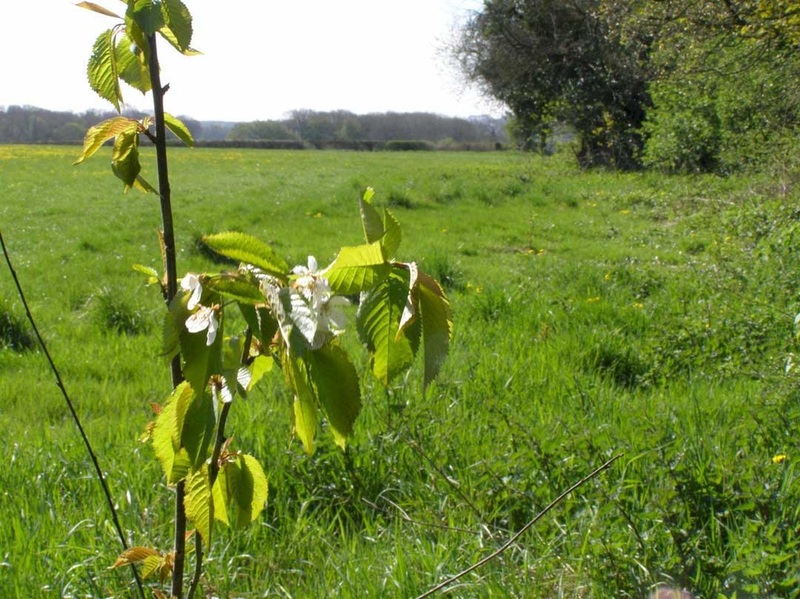 Future plantings at The Wild Orchard may include Bullace and Cherry Plum. Most of the fruit is not palatable raw but has been used in cooking and preserves for many centuries and is popular with wildlife.